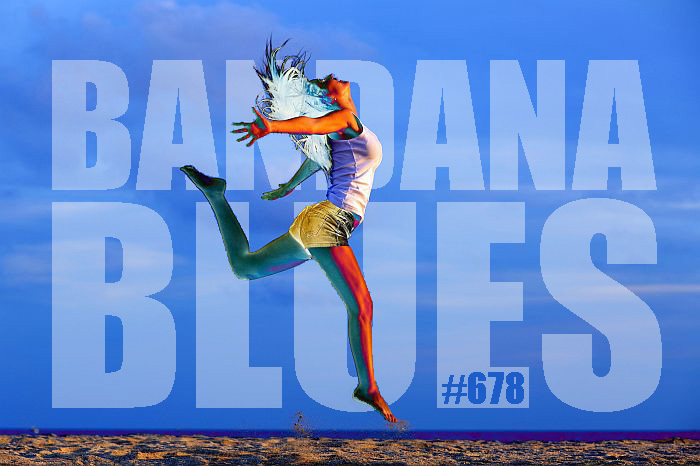 Bandana Blues with Beardo & Spinner : Bandana Blues #678 Jumptime for Spinner!! Spinner Will Getcha JUMPIN' !! !